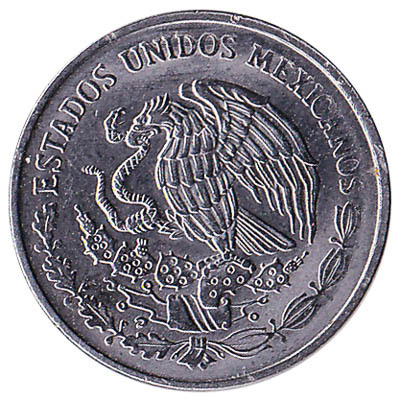 The Banco de México issued Mexican Peso coins in 9 different denominations, including this 10 Centavos coin Mexico. They are part of the Mexican Peso and Centavos coins series. The Banco de México started issuing these 0.1 Mexican Peso coins in 2009. 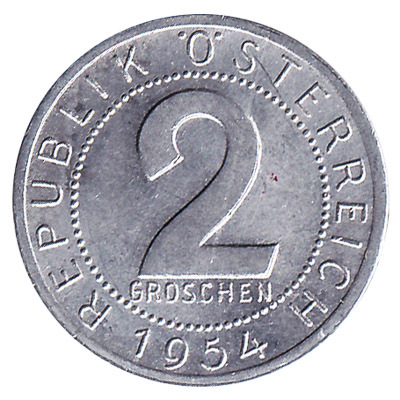 They are currently still in circulation. 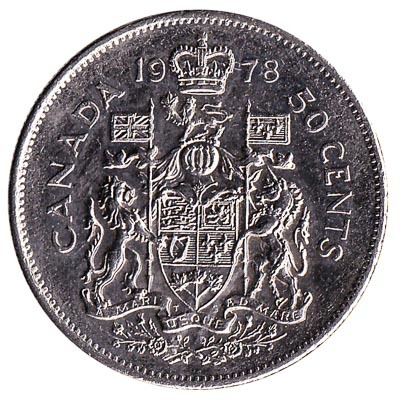 The silver coloured 10 centavos coin is made of stainless steel. Like all modern Mexican coins, the 10c coin features the Escudo Nacional de México, the country’s coat of arms. This national symbol depicts a Mexican golden eagle ensnaring a rattlesnake whilst perched upon a prickly pear cactus. 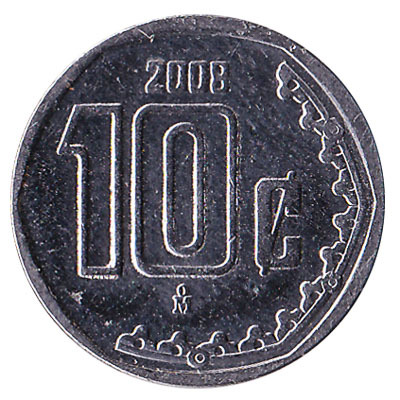 The 10 centavos coin is the equivalent of $0.10 Mexican Pesos. Repeat these steps for any other notes and coins you want to exchange. 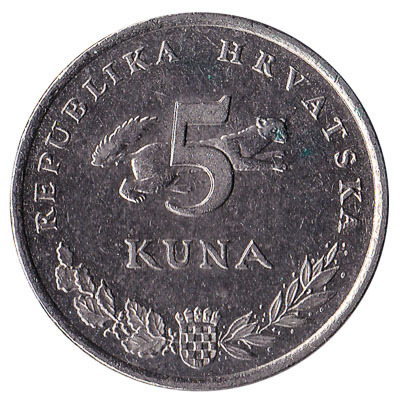 Complete checkout and get paid within 5 days of receiving your currencies. 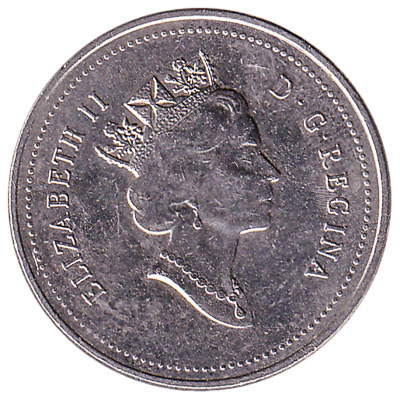 To exchange your 10 Centavos coin Mexico for cash: add it to your wallet now!